Located off King Street in a quiet location, this terrace has been stylishly redesigned to incorporate fresh, light filled interiors. With everything you would wish for in an inner-west property locale, space, storage and parking this property has it all! 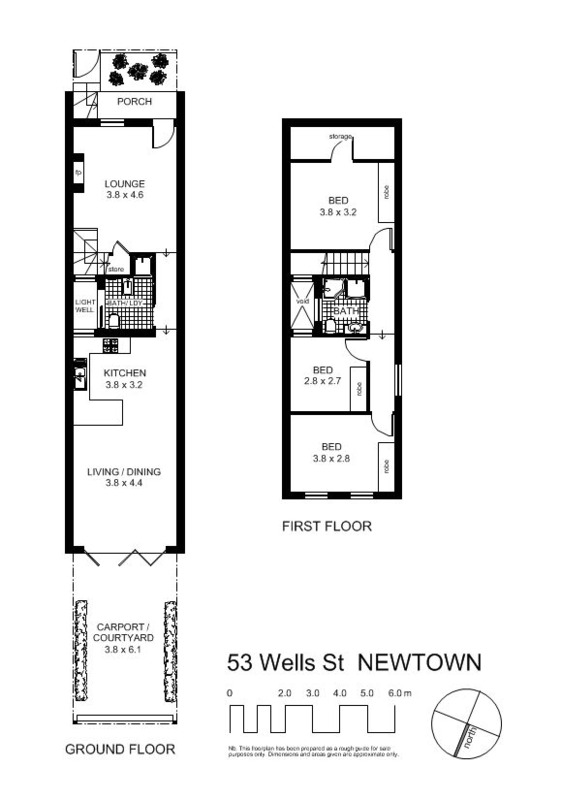 Located moments to everything, this property is perfect for those seeking a beautifully renovated Newtown terrace with a very functional floor plan.